Working with custom garage doors often presents unique challenges. 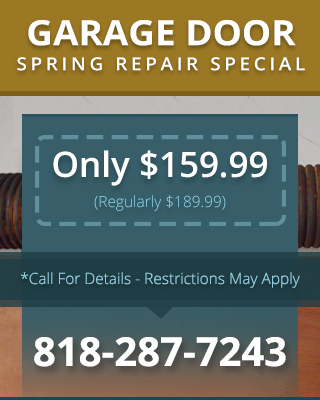 Our expert technicians have the skills and expertise required to provide first-class custom garage door repair & service Granada Hills CA, because our company designs custom doors ourselves. It doesn’t matter what style of custom set up you may have, we can help. We frequently work on wall-mounted, swing-open, and roll-up doors. Our technicians are also familiar with the latest and greatest in garage door opener systems, so we can help with set up and repairs of high-tech openers. 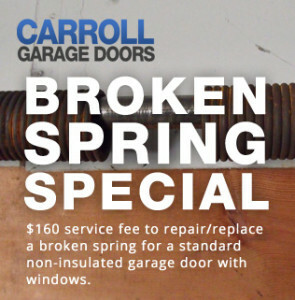 Just give us a call to schedule an appointment for your repair and we’ll get the job done as soon as possible.